It seems like yesterday Nioh graced PS4s and PCs across the world with one of the most solid iterations of the souls-genre outside of FromSoftware-developed titles. 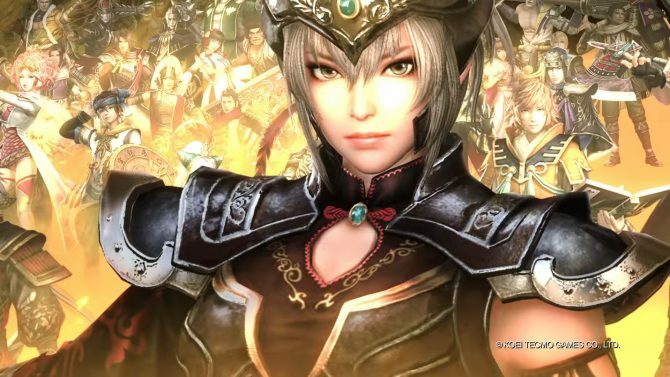 The game is celebrating its second anniversary and Koei Tecmo has announced that the title has sold over 2.5 million copies worldwide. You can check out an adorable image the publisher shared with fans down below. Nioh is loosely based on the Sengoku period in Japan. It’s set right at the dawn of the 17th century. You play as an Irishman named William, who grows throughout the game and ultimately begins to master a multitude of Japanese-centric weaponry. We reviewed the game back when it launched in early 2017 and gave it a remarkable 9 out of 10. 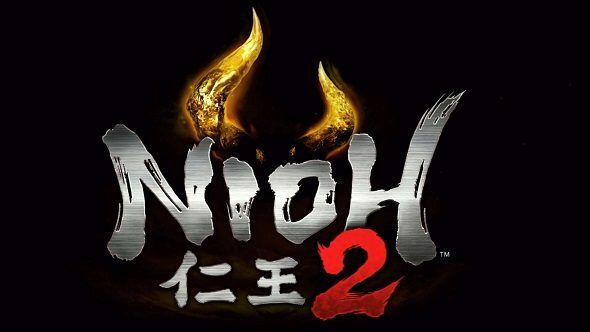 Over the summer last year, Nioh 2 was revealed in a short cinematic teaser trailer at Sony’s E3 2018 press conference. 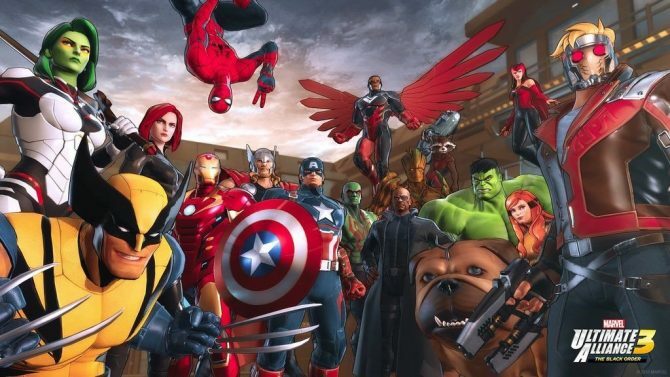 While we haven’t learned much since the game’s announcement, we do know that this time around players will be able to create their own unique character. Like the first game, Koei Tecmo will also release a free demo that players can try sometime before Nioh 2’s launch. This free demo is how I came to learn about the first game, so if you have any interest at all definitely look into giving it a shot when it goes live. 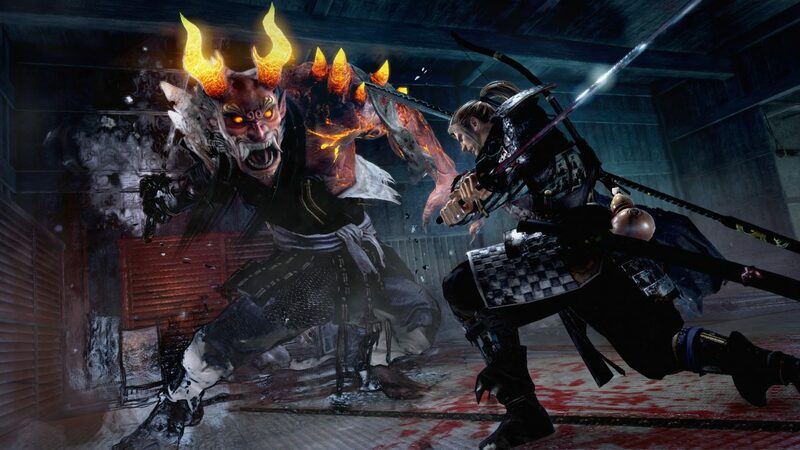 We’ll definitely keep you updated on Nioh 2 as more information is revealed throughout the coming year. Interestingly enough, FromSoftware’s next Souls-like title, Sekiro: Shadows Die Twice, will be similar to Nioh in terms of its Japan setting. That game is launching in March so if you can’t wait for Nioh 2 definitely give FromSoftware’s title a shot. Sekiro looks quite different as far as gameplay goes compared to Team Ninja’s title. Nioh is currently available on PS4 and PC. You can pick up the Complete Edition of the game pretty cheap nowadays if you’d like to get ahold of all the DLC along with the base title.